Inspire People Media is the most influential experiential and lifestyle people media, marketing, and special events agency in the Mountain West, specializing in non-profit, culinary, entertainment, hospitality and the luxury lifestyle sectors. Founded in 2016, our work has been featured in Forbes Travel, The New York Times, Travel Pulse, American Towns, New Mexico Entertainment Magazine, Albuquerque the Magazine, Albuquerque Business First, The Santafean, Santa Fe New Mexican, SantaFe.com, and NewsCastic. 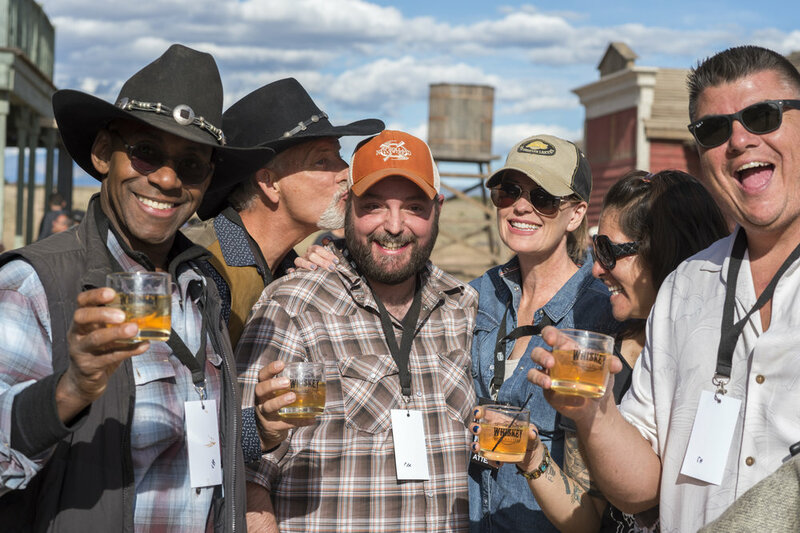 Inspire People Media conceptualized The Whiskey Classic several years ago, finding inspiration in the many western movie sets found in New Mexico. The Inaugural event for the The Whiskey Classic was held in 2018, and quickly established itself as a game changer in the beverage industry. TWC is working on the 2019 event and adding additional locations to the event portfolio which will be announced in early 2019.